I have been teaching guitar and music theory for over twenty years, and am regularly recommended by clients. I am a friendly, experienced RGT-registered and DBS-checked guitar tutor who delights in getting excellent results from students. I teach all styles of guitar (also bass guitar, ukulele, banjo and mandolin) and can accommodate students of all ages and abilities. I am based in Smethwick, near Birmingham, but can travel to teach locally if you prefer to learn in the comfort of your home. Alternatively, you are more than welcome to come to my home near Smethwick Old Church. 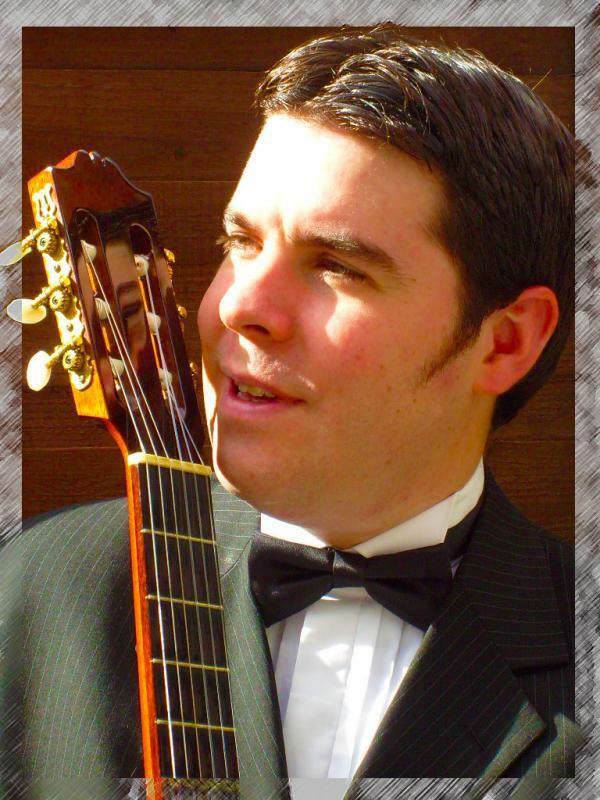 I teach classical guitar and music theory to the ABRSM syllabus, and can put electric guitarists and bassists through the Rockschool or RGT syllabuses. RGT also have a new ukulele syllabus. The graded examinations are, of course, not compulsory..! You can phone me to discuss your requirements on 0121 601 5223 or 07818 440 145, send an email, or get in touch via the Contact page.